Logan Hits 4K Ultra HD, Blu-Ray, and DVD May 23rd With Logan Noir Edition Included - Are You Screening? photo: © 2017 Marvel. TM and © 2017 Twentieth Century Fox Film Corporation. There’s never any surprise about the fact that fans are looking forward to the release date of the latest comic/superhero film on home video formats, but there’s some extra news that goes along with the release of Logan. The film is hitting on May 23rd (May 16th on Digital HD), but adding to the bonuses of this one is the Logan Noir version of the film. Director James Mangold mentioned in the release announcement that he took a lot of black-and-white pictures during production, and he just felt that it worked. “The western and noir vibes of the film seemed to shine in the format and there was not a trace of modern comic hero movie sheen.” Well, now everyone gets to experience the film in that format. You’ve still got a chance to see Logan Noir on the big screen, because Alamo Drafthouse will be showing it for one night only at 8pm est on May 16th. Get all the info below, and mark your calendars for this one. 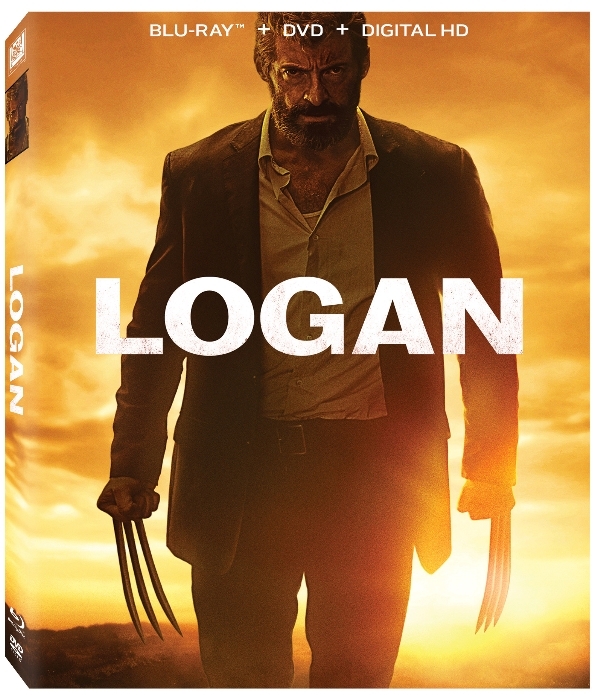 Twentieth Century Fox Home Entertainment brings Hugh Jackman’s celebrated seventeen-year run as Wolverine to a close when the box office phenomenon Logan arrives on Digital HD on May 16 and 4K Ultra HD™, Blu-ray™ and DVD May 23. Sir Patrick Stewart (X-Men: Days of Future Past, Star Trek: The Next Generation), Stephen Merchant (Hello Ladies, The Office), Boyd Holbrook (Narcos) and newcomer Dafne Keen join Jackman in the iconic character’s final chapter, directed by James Mangold (The Wolverine, Walk the Line). Touting an R-rating, allowing fans to finally see Logan’s legendary berserk rage unleashed, Mangold brings a visceral and gritty realism to the story, based on one of Marvel Comics’ most popular characters. In the near future, a weary Logan (Hugh Jackman) cares for an ailing Professor X (Patrick Stewart) in a hideout on the Mexican border. 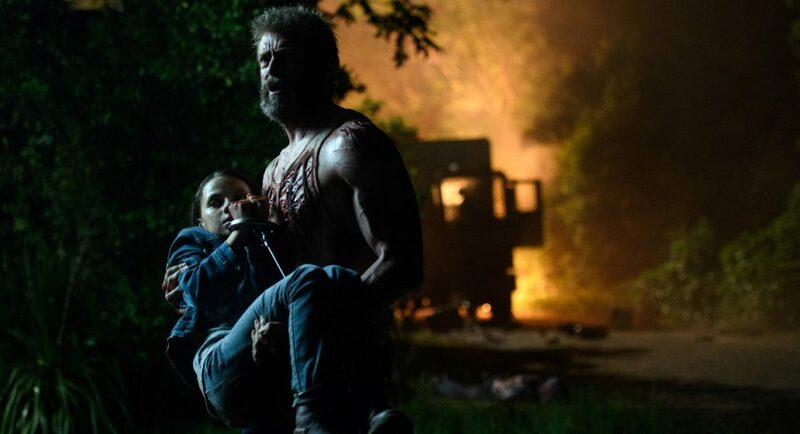 But Logan’s attempts to hide from the world and his legacy are upended when a young mutant (Dafne Keen) arrives, being pursued by dark forces. In addition to nearly 90 minutes of original content, including deleted scenes and a behind-the-scenes documentary, the Blu-ray™ will also include Logan Noir, a black and white version of the film that gives the acclaimed story an all-new look. To celebrate the release of Logan Noir, Alamo Drafthouse will be bringing the film to the big screen in all of its monochromatic glory for one night only starting at 8 PM EST on Tuesday, May 16th. The event screenings will also be accompanied by an exclusive, live streaming Q&A featuring director James Mangold. Attendees in every location of the screening will be able to participate in the live discussion with Mangold via Twitter using the hashtag #askalamo. Los Angeles fans will also get the chance to see Logan slash through the big screen as Alamo Drafthouse and Fox co-present LOGAN NOIR with American Cinematheque for a screening at the Egyptian Theatre. Tickets for all screenings are available now at drafthouse.com/logannoir.